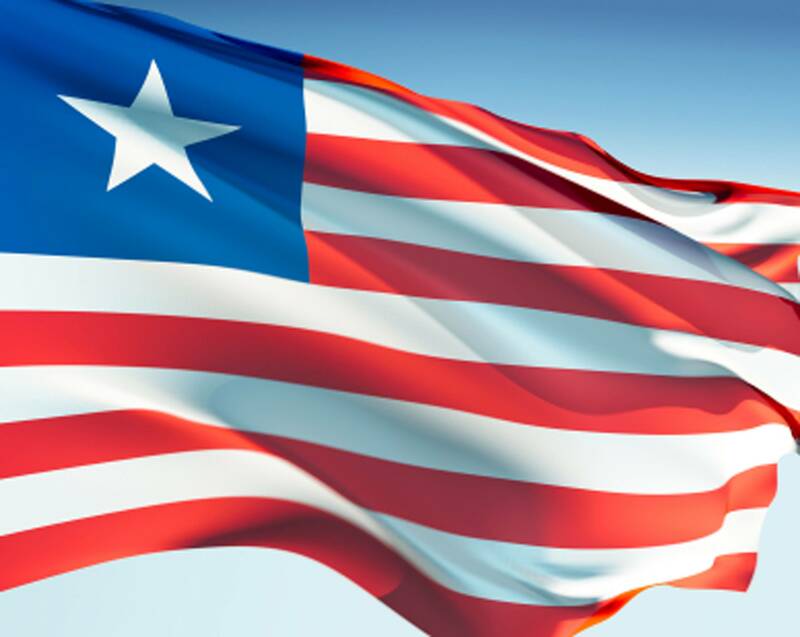 Liberia acceded to the Nairobi International Wreck Convention on the Removal of Wrecks, 2007, on January 8, 2015, and thus becomes the largest flag state party to the convention. The Nairobi Convention covers shipwrecks that could have a potential adverse effect on the safety of lives and property at sea, as well as the marine environment. When it enters into force on April 14, 2015, it will fill a gap in the existing international legal framework by providing the first set of uniform international rules aimed at ensuring the prompt and effective removal of wrecks. Liberia has agreed to extend the scope of the convention to its territory, including its territorial sea. The Liberian Registry said it is prepared to start issuing wreck removal convention certificates to ensure that its flagged vessels have evidence of compliance prior to the convention’s entry into force, adding that it is also prepared to issue certificates for shipowners with vessels registered in states that are not yet a party to the convention.